Most of you are here reading my blog because you want to save money. We save at the grocery store and we save at the drug store. But there are lots of ways we could be saving and stretching our dollar. Make your pancakes and waffles as you normally would and let them cool. Line them up individually on a greased cookie sheet (or use parchment paper) and leave them in the freezer 2-3 hours (just long enough to get frozen) and then transfer to freezer bags. Makes for a quick breakfast or snack at less than half the cost of buying frozen! Make sure to label your bags with the date and flavors, if you choose to make blueberry or other flavor pancakes. Do you freeze any breakfast items? 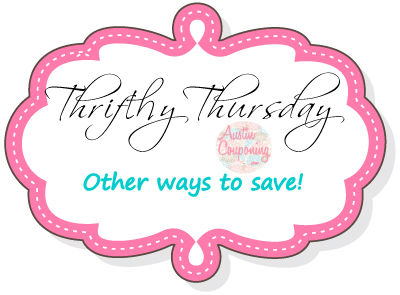 Do you have any money saving tips? Share them with us! 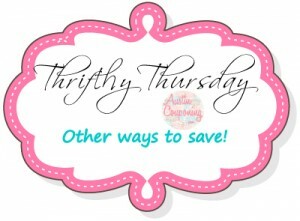 This entry was posted in Thrifty Thursday and tagged Thrifty Thursday by AustinCouponing.com. Bookmark the permalink.